4.Stainless steel contacting part, no pollution, high level food hygiene. 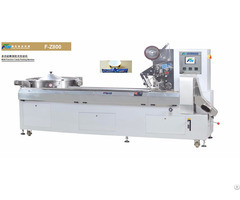 5.Frequency convertor, stepless speed regulation. 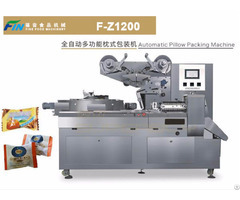 6.Intelligent temperature control, complete airtight sealing. 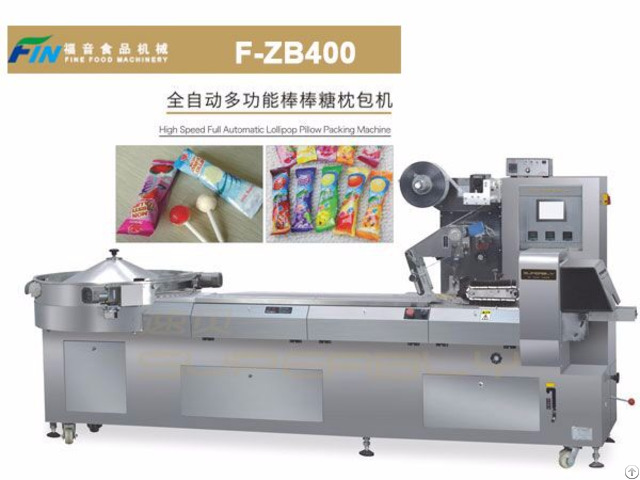 7.Automatic candy filling device, Same with Japanese technology, ensure no empty packing. 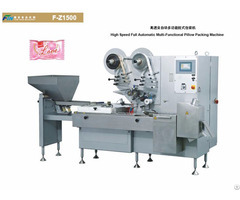 Film OPP, CPP, PET, Aluminum plating film, hot sealing film.